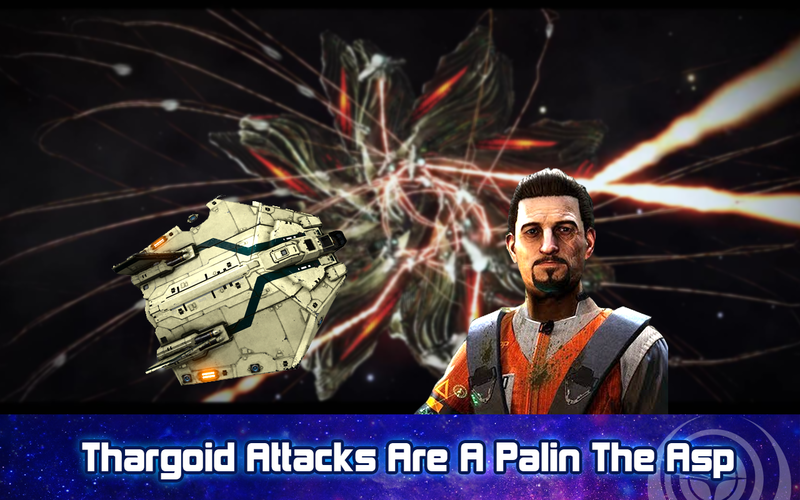 In this week’s flight deck we bring you all the headlines from simulated space including the latest news from: Elite Dangerous including the trip to Colonia and some stations getting blowed up reeeeeal good; Star Citizen’s filing of something… which means… something… and Stellaris?! Next, we’ll head out into the deep black with Spencer McDunn on Galactic Public Radio. Then Commander KineticImpulser tells you how navigate and use third party datasites in Nuggets for Nuggets. How are you planning to make money in Elite without the palin missions? Are you watching the weekly episode of Law and Order, CIG? I’m actually really disappointed in the Guard Frequency this week. I was really hoping for Tony’s expert take on the CIG – Crytek lawsuit. Instead I got a smarmy half done summary of…..I don’t know what actually. I don’t know if I expected an in-depth summary of CIG’s response which while it was a little on the extra side. It was understandable as I’m sure CIG feels aggrieved by the lawsuit. Please take a look at what I consider a very good summary of CIGs response. https://youtu.be/ti4R8JsJa9A it’s a video by Leonard French a copyright attorney. He does a very good job of objectively looking at the response from CIG and contrasting it with the Amended Complaint from Crytek. I find it odd Crytek did not offer the GLA during their filing only to have CIG offer it up. Now I’m not an attorney but it appears CIG laid out a really good case for why CryTek should get CryRekt. If you’re not going to take the effort to do a decent legal assessment of the legal proceeding that is affecting the game could you at the very least take the time to review the opinion of the people who have. I gotta agree with Notoriousdyd, Tony’s take on the Crytek/CIG issue was lacking. I hope to hear a better rundown. It seems every other lawyer disagrees with him on this. Otherwise a fairly enjoyable show as always guys. I don’t jump on Elite often but it’s neat to hear the story is progressing.